Great to see that a local business in the North West, Nichols continues to grow and develop, despite being in a very competitive market. 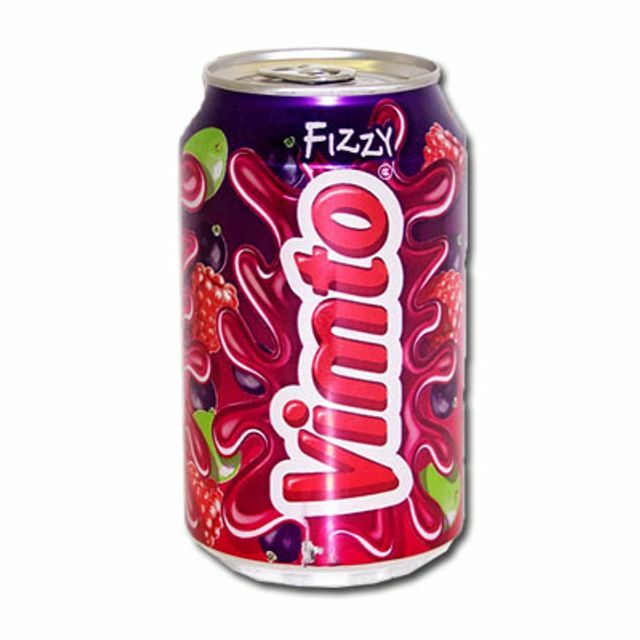 Soft drinks group Nichols, the maker of Vimto, has reported another hike in profit despite "some challenging market conditions" in the UK and confirmed the full takeover of a counterpart. Pre-tax profits grew 8.9 per cent to £28m in the year to 31 December 2015 as overall revenues nudged up slightly by 0.1 per cent to £109.3m. Earnings per share rose 9.6 per cent to 60.33p. Chairman John Nichols said the strong performance reflected the strength of its brands and diversified business mode. "Our financial performance remained strong with international sales up 3.9 per cent on a constant currency basis and group profit before tax up by 8.9 per cent," he added. The group also confirmed it has taken full ownership of The Noisy Drinks Co after taking an initial 49 per cent stake in April 2015.